Procurement is automating more of its repetitive tasks, which allows it to move the focus away from transactions and toward strategy. 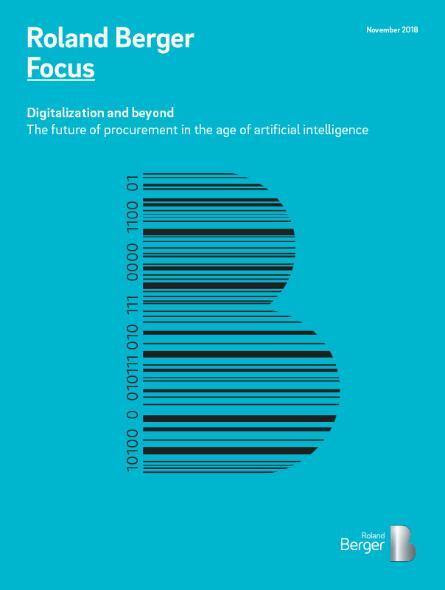 As it uses the vast amounts of data at its disposal together with technologies such as artificial intelligence (AI), the procurement function is becoming a key provider of insights and guidance in increasingly complex value chains. This will lead to better and more precise decisions and lower costs. But getting there means procurement must adopt new ways of thinking and operating, as well as new technologies. 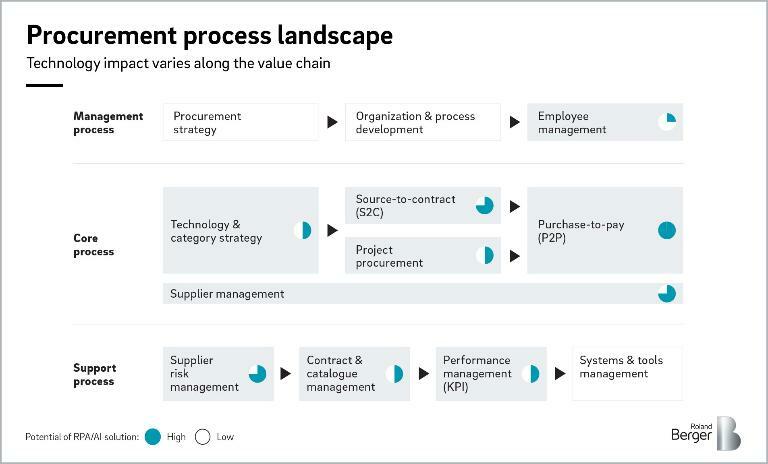 As procurement grows into a new role as a provider of strategic insight and foresight, the procurement organization must adapt its culture and make use of the full spectrum of IT tools. The chance to rise into a more strategic role is a big opportunity for procurement and can be linked to three parallel developments, which we call the procurement endgame. The trend toward the automation of procurement operations will be further intensified with the use of AI and RPA. 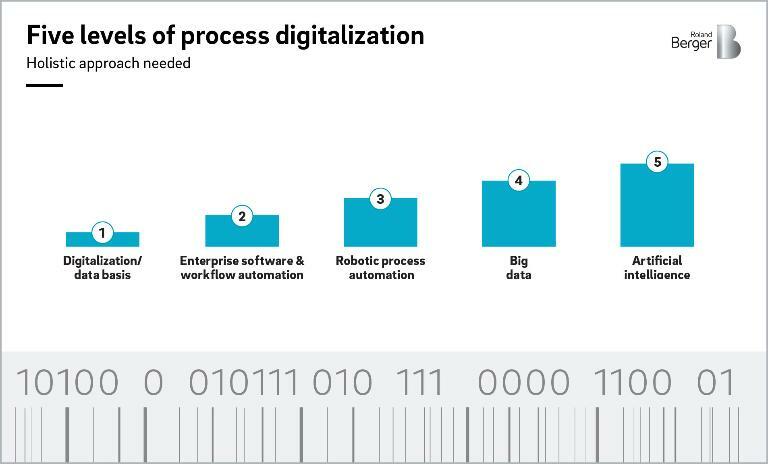 First is the almost complete digitalization of purchasing - which is leading to unprecedented transparency from the raw material producer to the end customer. Second, automation of processes is making transactions more efficient and causing staff reductions. Finally, many purchasing processes are being commoditized and re-located to specialized service providers. In most cases, the commoditized processes that companies outsource are those that can hardly differentiate one competitor from the next. Where procurement can really have an impact on the business as a whole - providing unique insight and scenario predictions - is in strategic procurement processes super-charged by high-performance artificial intelligence tools. So far, however, this is rarely the focus of chief procurement officers and software providers. 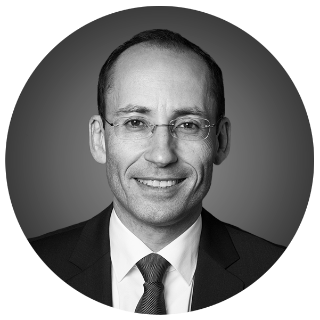 "The CPO is the 'CEO of spend' and needs to think end-to-end, from the consumers to the suppliers. AI is the only way to manage this." For AI to add value in purchasing, organizations must create a technological foundation and use the full spectrum of IT tools. Doing so is a multi-stage process that successively creates the necessary level of maturity: getting the right data accessible across the entire procurement organization; automating the basics of the workflow, whereby a combination of cloud-based enterprise resource planning systems and state-of-the-art supplier relationship management suites usually makes sense; and adding robotic process automation for repetitive tasks. With these capabilities in place, truly cognitive artificial solutions can be used, or companies can combine AI with supply chain management to open up new horizons that can boost efficiency and performance in purchasing. The trend is clearly being recognized: In Roland Berger's survey of 87 CPOs of Global Fortune 500 companies, 67% of the CPOs ranked AI as one of their top 3 priorities for the next 10 years. But as companies build their technological foundations, they must be aware of the soft factors that can quickly be­come hard show-stoppers. When the pure technology or product perspective dominates, companies may ignore the cultural, political or organiza­tional factors to their own peril. In other cases, companies at the frontier of implementing AI at a strategic level may struggle to accept blurring lines between consumers and provid­ers, technology specialists and business executives, and in­ternal and external teams. Indeed, the introduction of AI into companies is a historical turning point in the way companies do business. Our project experience shows six steps in a successful rollout. First, companies must evaluate AI's relevance for the organization and develop a high-level AI strategy based on a comprehensive AI readiness assessment. Then it’s important to quantify the potential for quality improvements, customer satisfaction, risk mitigation or competitiveness. Third, companies need to gather internal and external stakeholders to select which AI tools it wants to implement, based on the particular challenges of the organization and its entire ecosystem. Now it’s time in a fourth step to implement and deploy AI through a series of sprints, with an understanding that for the more advanced solutions, companies will actually need to create them. In the fifth step, it’s time to close the circle by capturing the company’s learnings from its successes, failures and ongoing improvements. Finally, the sixth step involves a systematic development of the cognitive skills of the strategic buyers who will be using the tools. 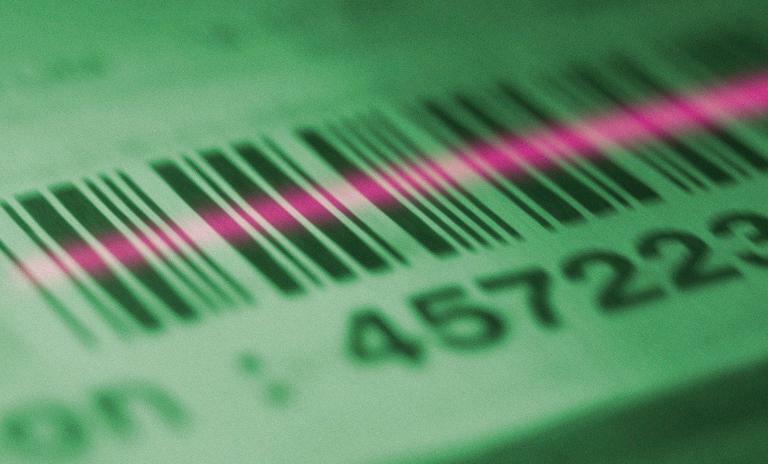 Talent development is crucial for companies to play the procurement endgame. High-performance AI and RPA tools provide procurement with the chance to lift the function into a more strategic role within companies, providing unique insight and scenario predictions.